The Solo Ring Binder is made to be A3 Compatible so that you can easily store large documents and important sheets in it. 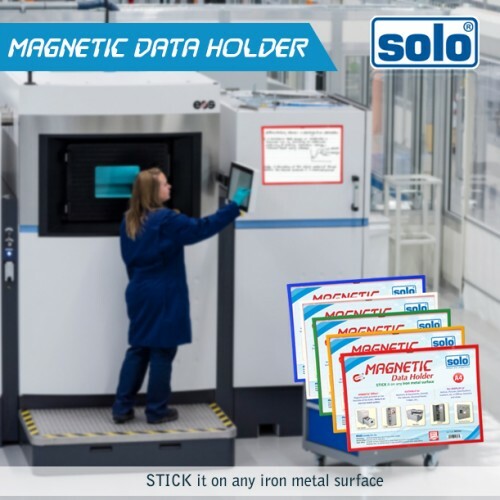 This Solo Ring Binder is equipped with a 4 D Ring Binder, which has a Chromium Fitted Ring. 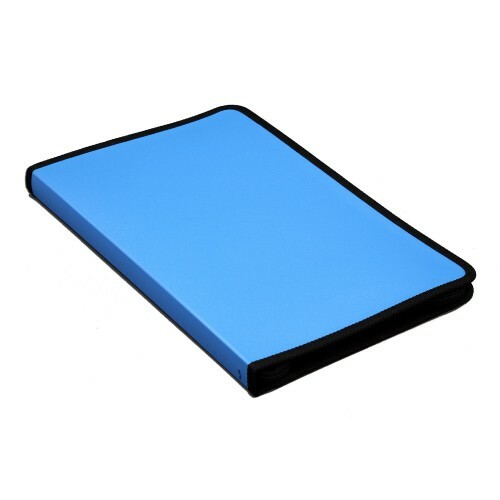 It has an Extra Thick Sheet so that you can easily store a bulk of documents. 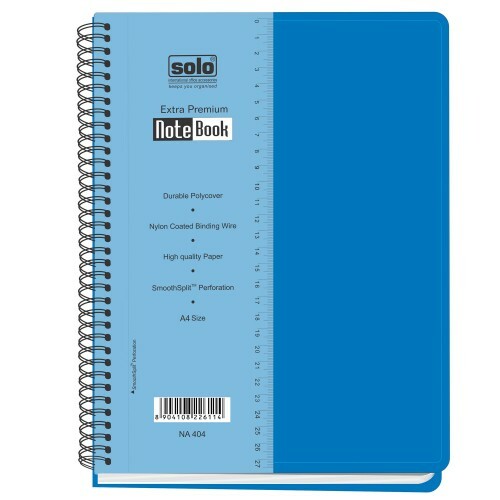 This Solo Ring Binder has the capacity of holding up to 160 sheets of 150 GSM paper. 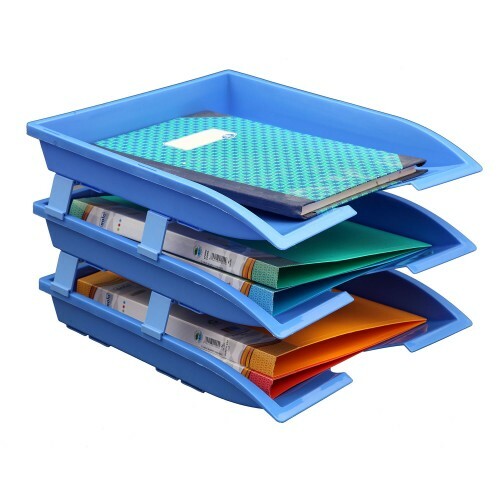 This binder has unmatched quality and proves to be handy and very useful for designers, architects, students and offices. 4"D"designer’s ring binder for A3 size. Extra large size,holds A3 size sheet protectors.